The Dubia asking Pope Francis for clarity of language on several moral matters consisted of only four Cardinals worldwide, with Cardinal Raymond Burke as the sole American. These four cardinals were called the Dubia, and they alleged Pope Francis had consistently used vague language on the interpretation of doctrine and scripture, and asked Pope Francis for clarification. Since the death of two of the four Dubia members, coupled with silence from Rome, the “Dubia” are now irrelevant as a group. In 2016 Cardinal Burke was quoted as saying, “But it is true that, for classical commentators, a pope who departs from his office in dogmatic questions, that is to say, who is guilty of heresy ceases to be the Pope, automatically.” Is he saying that Pope Francis is a heretic and apostate? Cardinal Nichols of England on January 13, 2019 celebrated his second pro LGBT Mass honoring Catholics, parents, and families. On January 16, 2019, a Swiss lay group launched a worldwide petition campaign asking the bishops to stop homosexual networks in the church. This is a church and world in crisis. 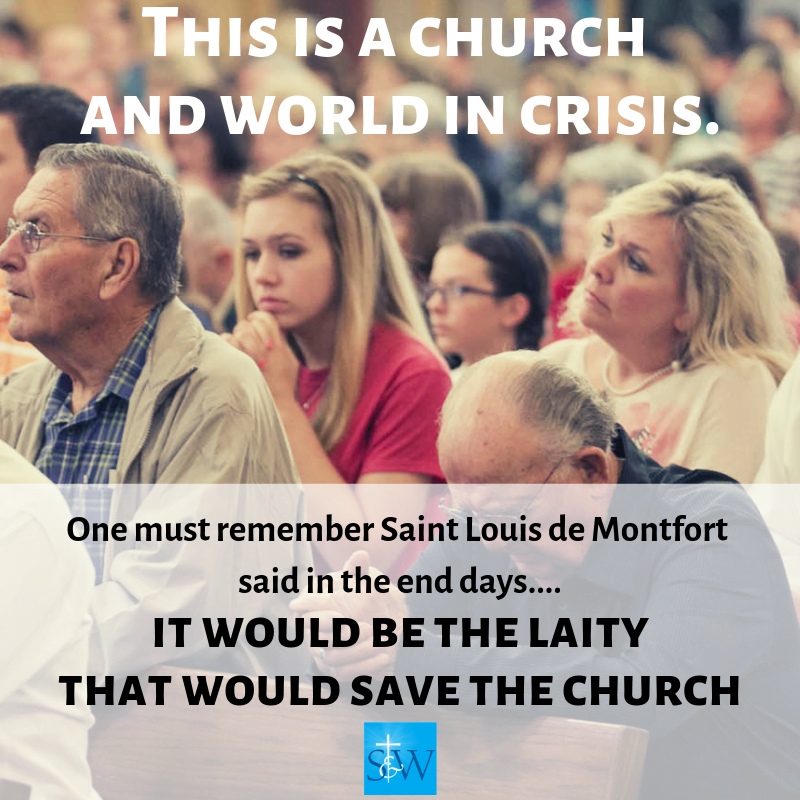 One must remember Saint Louis de Montfort said in the end days it would be the laity that would save the church. Looking at one historical case of supreme importance that altered European history to this day may help us better understand, what took place nearly 500 years ago. It involves the love, lust, and imperial interests of King Henry VIII of England. King Henry VIII of England had married with church blessing his first wife, Catherine of Aragon. Since he was unable to conceive a male heir to the throne with Catherine, he then went to his Chancellor Sir Thomas More wanting his approval on marrying another woman by the name of Anne Boleyn. To marry Anne Boleyn, Henry first needed to annul his marriage to Catherine. The leading Catholic figure in England at this time was Cardinal Wolsey who had fallen out of favor with Henry over this issue. Wolsey died of natural causes, and never saw all of the events come to fruition. In 1533, Sir Thomas More did not attend the coronation of Anne Boleyn as the new Queen of England. Since the King did not obtain permission from the Church of Rome, Henry then made himself the new Supreme Leader of the Church of England. Henry persisted and continually asked More for his approval to annul his marriage to Catherine. More refused. As a result, More was stripped of all authority as Chancellor of England, lost all of his property, saw the dissolution of his family that was relegated to poverty, and was thrown into the Tower of London. In the end, More was hung and quartered, and his head was cut into four sections and displayed on four different spikes throughout London in 1535. Like Joan of Arc, More’s trial was a sham, and both trials were held by leading clergy pronouncing sentence with enormous pressure from the state. In the end, Henry married a total of six times and altered the social and religious fabric of nations to this day. You don’t need to look much further than Northern Ireland to see the roots of division over the last five centuries. 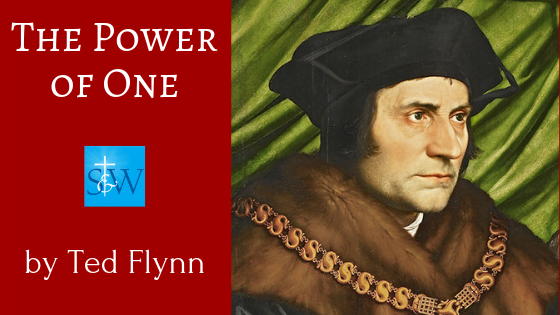 ONLY ONE bishop in all of England stood by the side of Sir Thomas More (More was not a priest), and that was the Bishop of Rochester, John Fisher. He too suffered the same fate as More, and had his head also hung from a spike in London. Henry had also repeatedly sought the intercession of Fisher to Rome to marry Anne Boleyn, so Henry could lawfully divorce his wife Catherine. Fisher never capitulated on magisterial truth, upholding the teachings of scripture. The populace seeing a head on a spike is a strong inducement to get the compliance Henry demanded. Again, ONLY ONE bishop in all of the British Isles was willing to speak truth to power — Bishop John Fisher. Both Fisher and More were declared saints in the church by Pope Pius XI in 1935. The pressure was from Henry (the government) promising the largesse of the treasury, land, title, prestige, entitlements, and easy careers to have clergy capitulate to state demands. It has been a long practice not unique to any generation. Now 92 years old, Queen Elizabeth II of England to this day has never stepped foot in a Roman Catholic Church. Her reign as Queen of England and the Commonwealth began in1952. Old habits and traditions die hard if it concerns the preservation of wealth and land. Historically, two groups stay silent in time of crisis, the clergy and the medical profession. This could be considered a broad generalization, but as professions, they are not vocal for change in times of crisis. This is because losing social status is more important to them than many other professions. However, their place in the social hierarchy is eroding fast. In Germany under Nazi rule, few leading clergy members spoke out. Some, but not many spoke from the pulpit about the horror of Hitler’s genocide, beginning with all of its social experimentation. Germany had suffered greatly from World War I, and the ensuing Weimar Republic of economic destitution brought them to their knees. Once Germany had a leader with a vision, the people latched on and took bread over truth. The more things change, the more they stay the same. 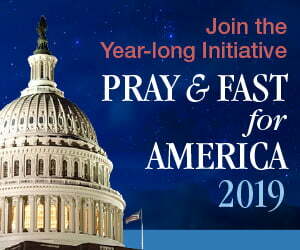 There are approximately 70.4 million Catholics registered in the United States. This represents about 22% of the U.S. population. What percent regularly or infrequently attend church, or just attend Mass on Christmas or Easter is not the point here. There are 32 Territorial Archdioceses with 145 Territorial Dioceses under U.S. jurisdiction. Comprising this vast stretch of land are about 300 (plus or minus) archbishops, bishops, retired, military, auxiliary, emeritus, still holding the title of bishop. How many can you count in the United States providing clarity on magisterial truth as it concerns our great social issues of the day? Worldwide? The answer seems to be not many. So this begs the question, if there are so few bishops in comparison to the general population of Catholics, why is it America’s favorite past time is to criticize the bishops (often valid) when the people do so little to remedy the situation in the church? The ratio of Catholics to bishops with the above scenario is about 235,000 laity to ONE. Yes, we know some bishops and clergy have done horrible things and criticism is often justified, but it is the role of the laity now to build the believers from the ground up. Many bishops are either compromised, or just unwilling to be vocal. This is an historical fact. 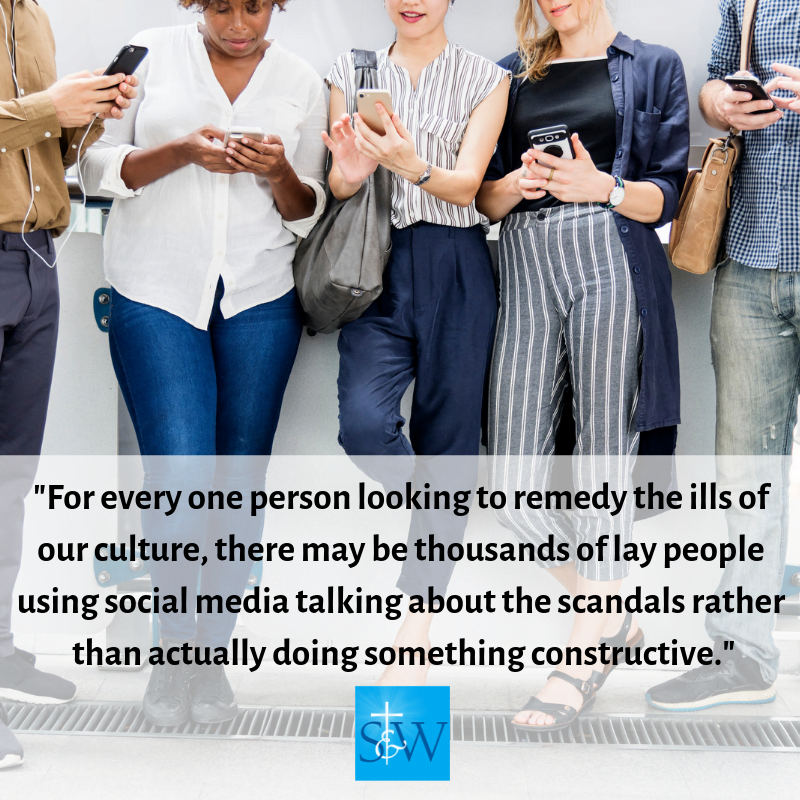 For every one person looking to remedy the ills of our culture, there may be thousands of lay people using social media talking about the scandals rather than actually doing something constructive through promoting the faith positively and praying for the church. 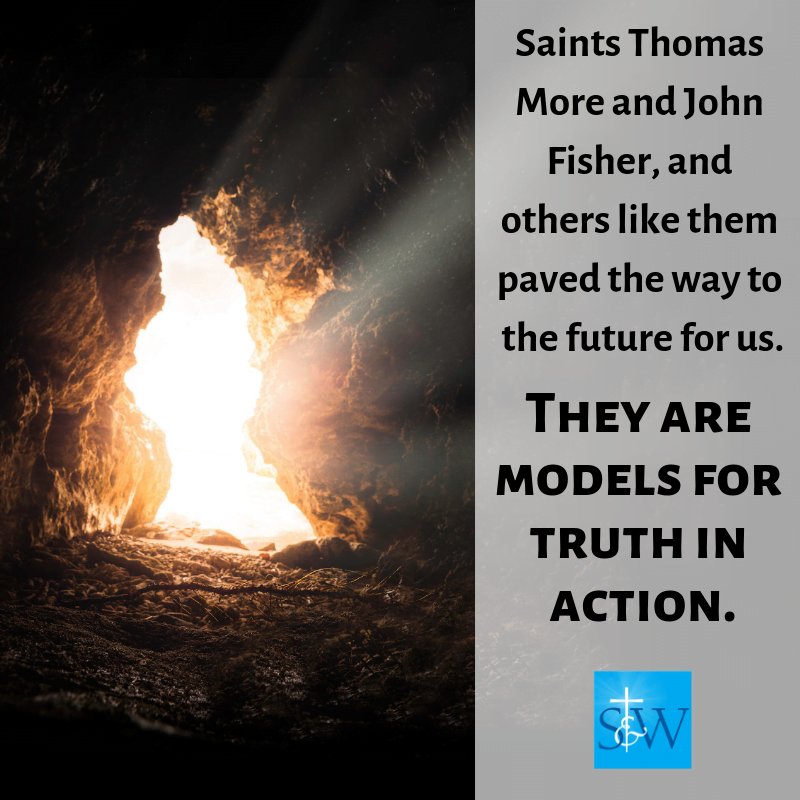 Saints Thomas More and John Fisher, and others like them paved the way to the future for us. It could be argued that Thomas More changed English history more than any other man, much in the same way Joan of Arc did in France. Burned at the stake for speaking the truth as God gave it to her, Joan of Arc is now the Patron Saint of France. Winston Churchill called her the greatest figure in French history. They are models for truth in action.